Marion Claire was an opera star in the 1920s and ’30s, and in the 1940s was prima donna for Chicago Theater of the Air. She grew up at 700 Center Avenue. Charles Hitchcock was a vaudeville performer and silent movie actor in the early 1900s who performed with Charlie Chaplin. Later he was Lake Bluff Police Department deputy. John J. Murdock was a bigwig in vaudeville and movies during Hollywood’s Golden Age. Early on, he was a prominent Lake Bluff resident who donated funds for Lake Bluff Fire Department’s rec room, and he built a gracious home on Center and Maple Avenues. Martha Sleeper was an actress with MGM Studios and on Broadway. JJ Murdock was her uncle. William Penhallow Henderson (1877-1943) was a well-known American painter, whose work included murals, book illustrations and paintings and have been exhibited at the Art Institute of Chicago. Henderson designed and built his Lake Bluff house and studio. Alice Corbin Henderson (1881-1949) was a poet who became co-editor of Poetry Magazine. She and husband William moved to Park Place in Lake Bluff in 1914. The Hendersons regularly entertained writers and artist from around the world. 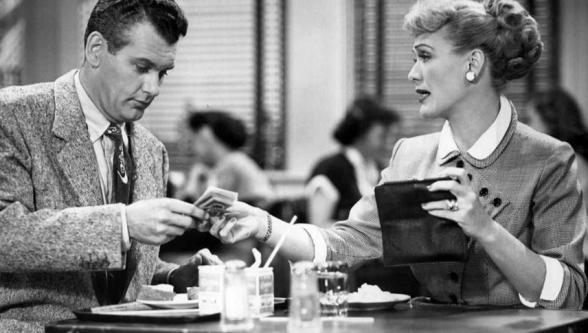 Robert Rockwell acted in more than 350 TV shows and 200 commercials, most famously CBS-TV’s “Our Miss Brooks” from 1952 to 1956. His mother was principal of Lake Bluff School. Draper Daniels, a prominent Ad Man in the 1950s and ‘60s, is said to be a model for the infamous Don Draper on “Mad Men.” He raised his family at 106 North Avenue and later 200 Oak Terrace, and he was a charter member of Lake Bluff Bath & Tennis Club. Margaret Lindman started as a Lake Bluff school teacher and went on to create a “Just Imagine,” a puppet TV show for children in the 1950s and ‘60s on WTTW. 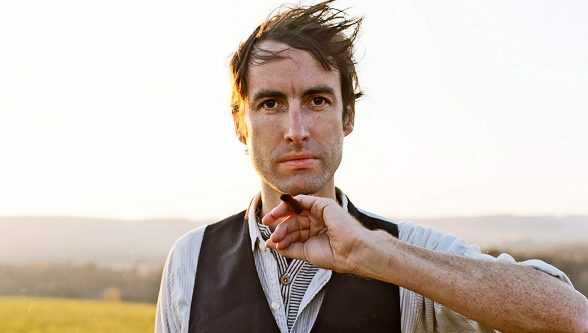 Andrew Bird is an American indie rock multi-instrumentalist, singer, and songwriter. David Pasquesi is a comedic actor whose screen credits include “Groundhog Day,” “Curb Your Enthusiasm,” and “Veep.” He grew up in Lake Bluff from age 1 to 19. Richard Marx is a contemporary and pop/rock singer, songwriter, musician and record producer who has sold more than 30 million records. Barbara Trentham (1944-2013)was an Actress and Artist. Trentham starred in the 1975 film, Rollerball, worked as a model in London 1970s and appeared in numerous other 1970s films. She married actor/comedian John Cleese in 1981, divorced, and married Lake Bluff lawyer George Covington in 1998. Her art studio in Lake Bluff became the meeting place and source of inspiration for local artists.